In the small town of East Greenwich, things are not always what they seem. 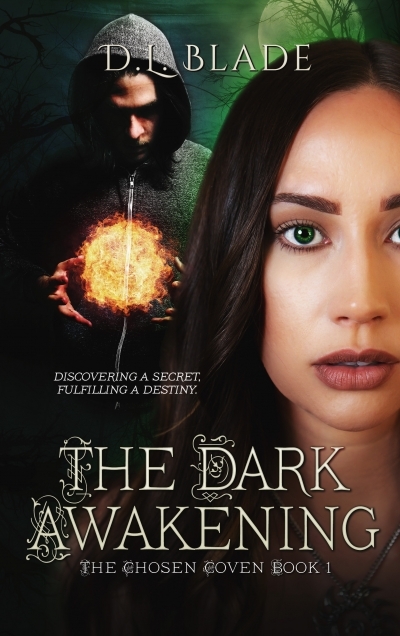 A paranormal journey begins, a secret is revealed and lives are changed forever. Witches, vampires, werewolves, and twists you won't see coming. . .